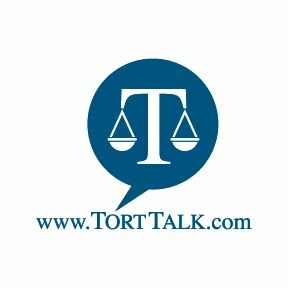 I have updated the Post-Koken Scorecard, the Facebook Discovery Scorecard, and the Products Liability Restatement Scorecard which can all be found on the Tort Talk webpage and accessed for free any time. If interested, just go to Tort Talk at www.TortTalk.com and scroll down the right hand column and click on the dates noted under each Scorecard listing to be taken to that particular Scorecard. 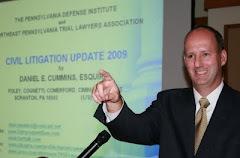 The recent updates on these Scorecards will be covered at the upcoming September 26th Tort Talk Expo 2014, with CLE Seminar and Cocktail Reception, at the Mohegan Sun Casino in Wilkes-Barre, PA. Click HERE for the Seminar Agenda and THIS REGISTRATION LINK to Register. You may also register by emailing me and sending payment to my attention. Thanks.